Entry to our team is £40 with a fundraising target of £500. 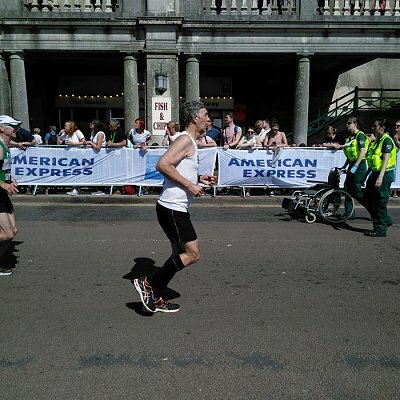 Brighton Marathon is on Sunday 14 April 2019. 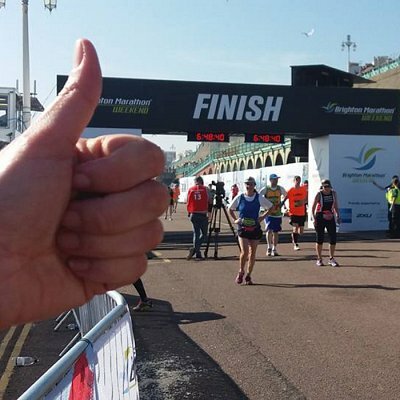 To find out more about the Brighton Marathon, please visit their official website. 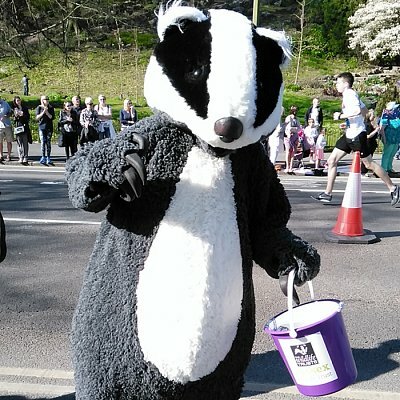 You can help secure a better future for nature in Sussex by taking on the challenge of running the 2019 Brighton Marathon and raising funds for the Trust. 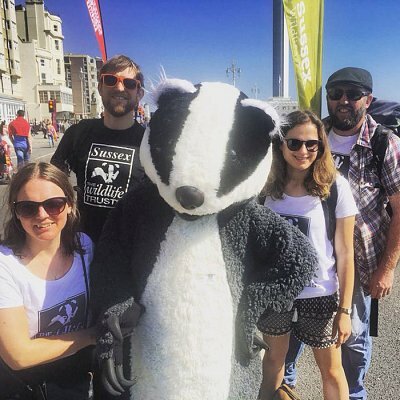 Every mile you run and every penny you raise will support our efforts to protect and enhance special habitats and places for wildlife across Sussex. With your help, we can do more to protect the wonderfully rich natural life that is found across our towns, countryside and coast. 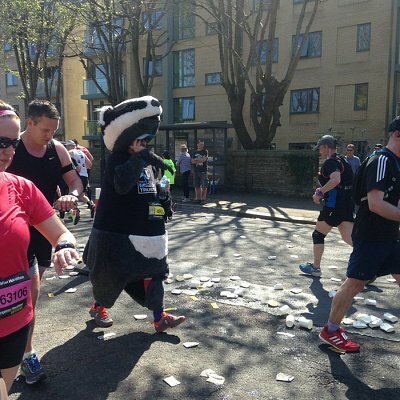 The Brighton Marathon is now the second largest marathon in the UK and twelfth largest in Europe. 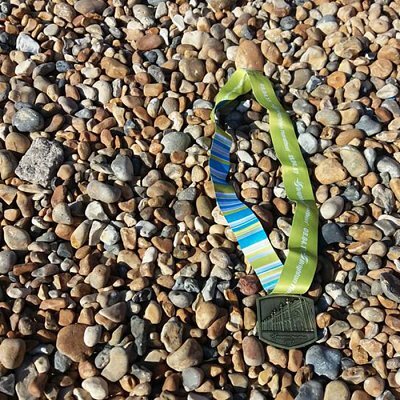 The race itself starts in Preston Park, but the route also takes in the best of the city centre as well as fabulous stretches of coastal road, including panoramic views where the glorious South Downs meet the English Channel. 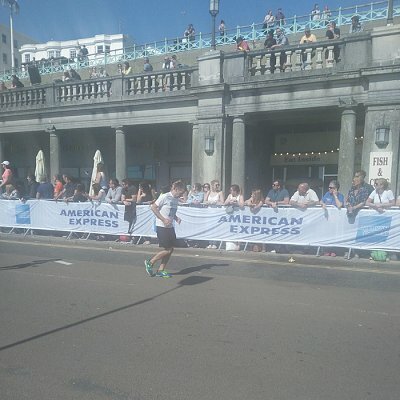 The Finish is in Madeira Drive, just east of the famous Brighton Pier. You’re guaranteed a picturesque view and an amazing atmosphere. What you can expect when you join our team? We’ll be there on race day to meet you before the race starts and wish you luck! 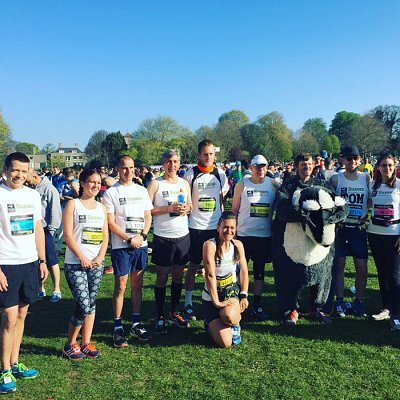 We’ll have our enthusiastic conservation and marketing teams along the route ready to cheer you on. Don’t forget to wear your Sussex Wildlife Trust vest which we will provide you with free of charge. 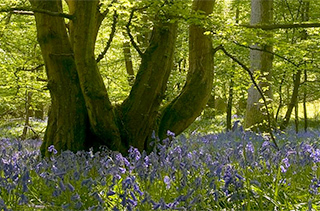 Once you’re well rested after your marathon effort we’ll hold a post-race reception in our 16th century mill at the Woods Mill nature reserve near Henfield, West Sussex. 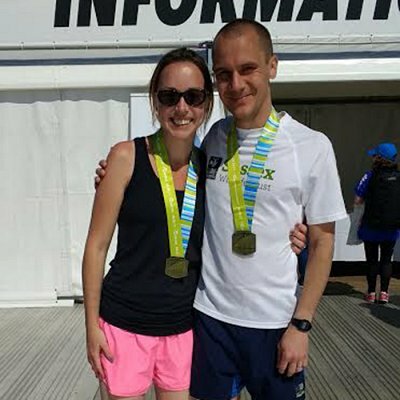 We will provide extra help and advice with your training by teaming up with local running experts who will be able to also give advice on any kit and nutrition in the run up to the event. 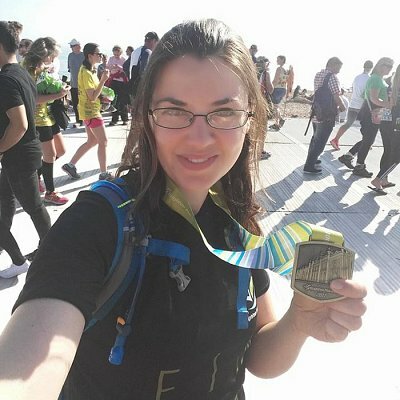 Set up a JustGiving page – the easy way to raise sponsor money online. Visit www.justgiving.com to get started – and let us know you’re doing it! For any questions and to let us know about your fundraising efforts please contact Louise Collins, Corporate & Community Fundraising Officer, by email or call 01273 497522.